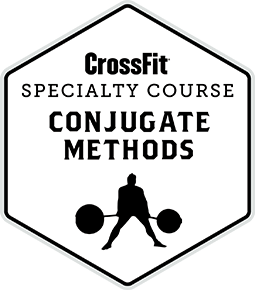 My name is Sean Wells and I bought into Oregon CrossFit in 2010 so that I could continue to help people become better versions of themselves. Starting in college and then after college I enjoyed working with people, getting them ready for things in their lives that they deemed important and wanted to dedicate time and resources to achieve. 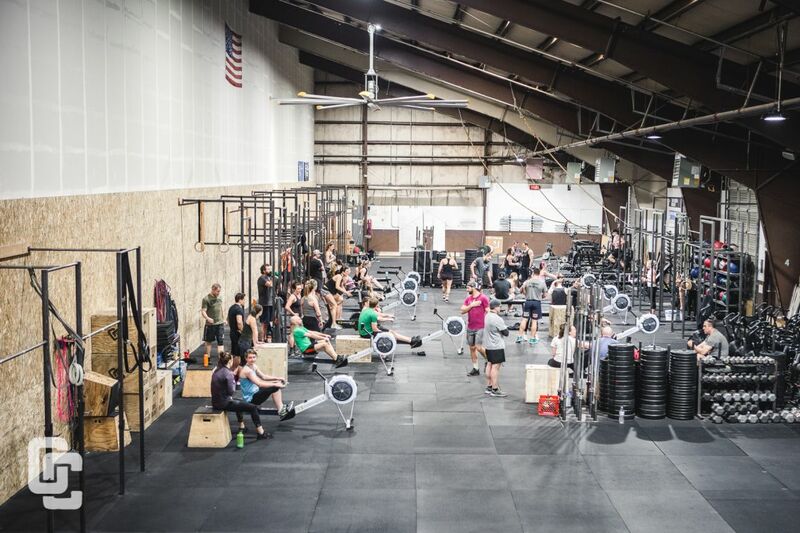 In 2010 there were three of us that owned Oregon CrossFit, as time progressed there was an opportunity to purchase the shares of the other two owners. 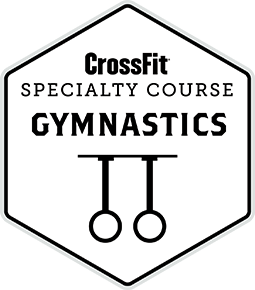 This opportunity and risk allowed me to refocus Oregon CrossFit’s direction. The dream facility and the direction still isn’t 100% achieved(and who knows maybe OC will never get there but I know I am going to keep trying) , but we are slowly working towards that goal. My vision has always been to train those from a young age to develop the skills necessary to have success in high school and then college. For those older than college age the focus should be to do what we want do(have the ability to do so). In Bend, Oregon that might be ski, bike, run, swim, boat, among many other outdoor activities. To do these activities and stay healthy people need to remain strong. This strength gives them general physical preparedness(GPP) that is so important. As people age the need to have GPP doesn’t go away - in fact it becomes more and more important. Currently at Oregon CrossFit we have training for 9-12 year olds, we have a sports performance class that trains teenagers(13+), there is training for all ages and ability levels and gives everyone a chance to have a healthy and positive habit. The future goal is to have a Masters (60+) program so that there truly is a dedicated training program for those of all ages and ability levels. Why does training matter? - As I mentioned earlier I believe that building GPP gives people more opportunities to pursue a everything that life has to offer. I don’t really believe in “luck” but what I do believe in is that once you start trusting yourself in different situations you get more opportunities, opportunities to be more successful as an athlete, more opportunities in business/work, and more opportunities to help others. These opportunities seem to present themselves more to those who are training and stimulating their minds and bodies(building that GPP). "In the fields of observation chance favours only the prepared mind"